it must be borne in mind that the service is non-pensionable. force that is nut in sympathy with any Arab element. 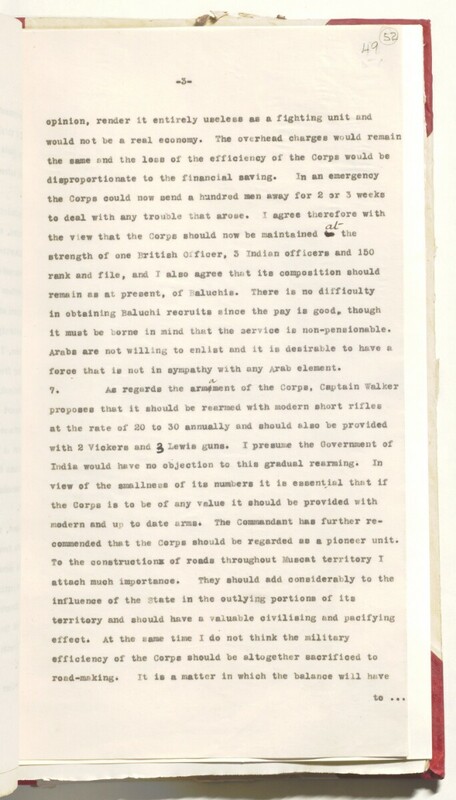 commended thet the Corps should be regarded as a pioneer unit.